It is no secret that buying a mobile home in Dallas, Fort Worth And Surrounding Areas can be a large expense. Often times buyers will want to cut costs in any way they can. However, you don’t want to skimp on things that are important! In our latest post, we will discuss several ways to save money when buying a mobile home in Dallas, Fort Worth And Surrounding Areas! Finding the deals yourself can be done, but it will take some work. When you buy without an agent you will want to be fully educated on the local market and real estate trends in your area. The research can seem daunting when having to pour over property records to find the diamonds in the rough, however, the benefits can be worth it. You will need to have a good approach when approaching a homeowner, especially one who does not currently have his or her house for sale. Always be courteous and respectful of their privacy. If a homeowner isn’t interested in selling, move on to a different manufactured home. A professional homebuyer, such as Mobile Home Offers will have the off-market deals you may have only heard about in the past. A professional home buyer works with sellers directly, saving money on commissions, repairs, and providing many other benefits to a seller. In return, when the property is sold, we are able to offer amazing deals to buyers! By eliminating agent fees, commissions, lender expenses, appraisal costs and more, we are able to acquire properties at excellent prices, passing the deals on to you! A conventional mortgage loan requires, a sometimes daunting, 20% down. However, it will end up saving you money in the long run. An FHA loan is much easier to get with only a minimum 3.5% down, however, you will have to pay mortgage insurance premiums to protect the FHA should you default on the loan. Putting more money down will also save you a bundle in interest costs overall. 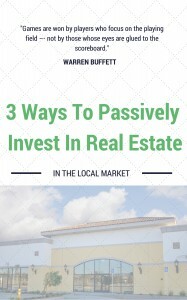 The less you have to finance the better, so plan ahead and try to put down a good chunk of cash on the mobile home you end up buying in Dallas, Fort Worth And Surrounding Areas. We are all guilty of it. The dreaded feeling of buyers remorse after making a big purchase. Now imagine if that purchase was one of the largest purchases of your life. Don’t find yourself blinded by a beautiful mobile home that is way out of your budget. Or maybe a property that needs “a little work” but that turns into a much larger project. Make a list of the absolute “must-haves” and don’t sway from them. Buying a manufactured home is an incredibly important decision. 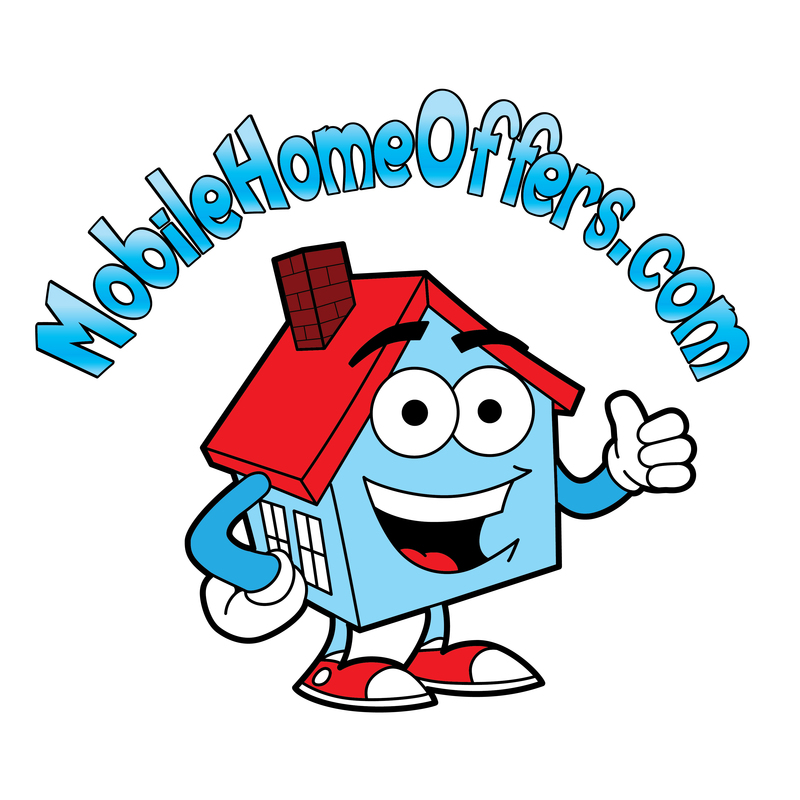 Take steps to ensure you are purchasing the mobile home that is right for you.